A delightful three-level pre-school course based on songs and stories. 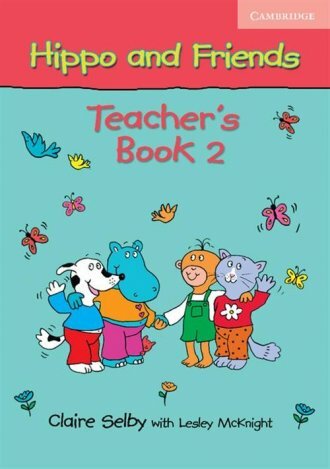 The full-colour Teachers Books contain step-by-step lesson plans and useful classroom management techniques. There are also plenty of ideas for extra activities which offer the teacher flexibility and choice.